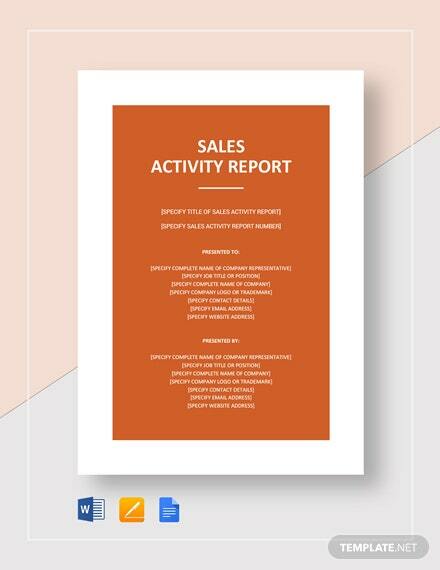 When working or managing in the sales industry, it is always best to regularly monitor the health of your business and to write a report summary. You should keep track on how many transactions were made as well as how good the staff are at their selling skills. You may also see report samples. 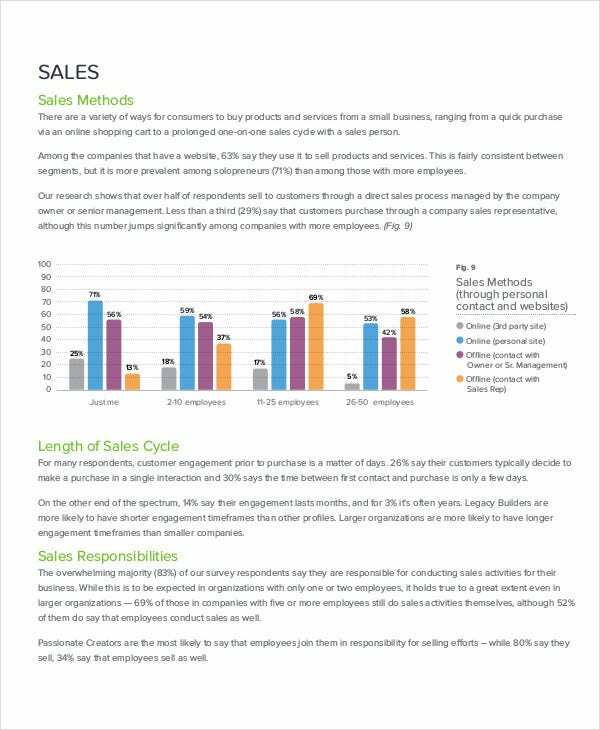 Also considered as a formal report, a sales report provides business managers with how well their business is able to sell their products in a given period of time. It also gives them an idea on what the general public wants and how they can adjust to the demands of their customers. 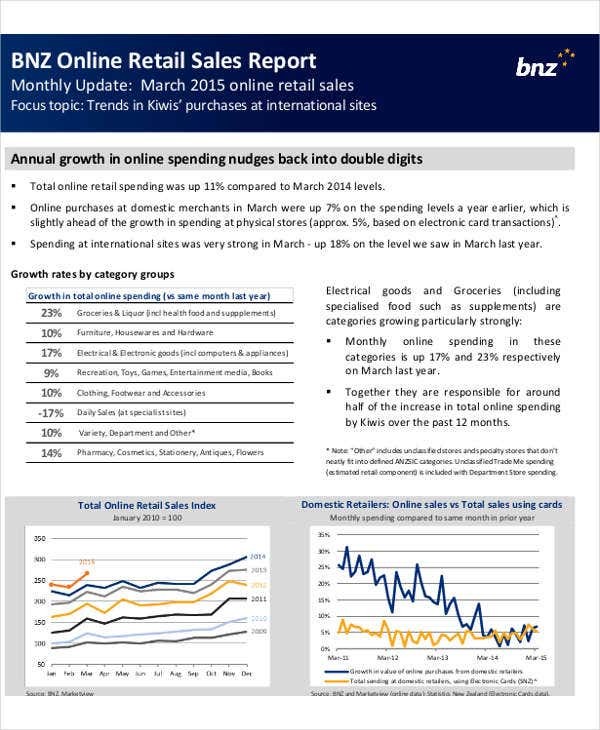 Continue reading on for more information about sales reports. 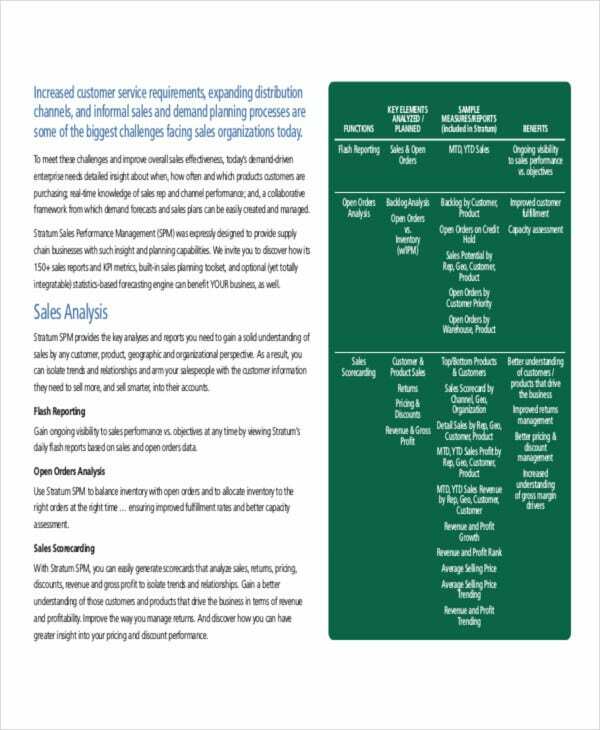 What Does a Sales Report Represent? 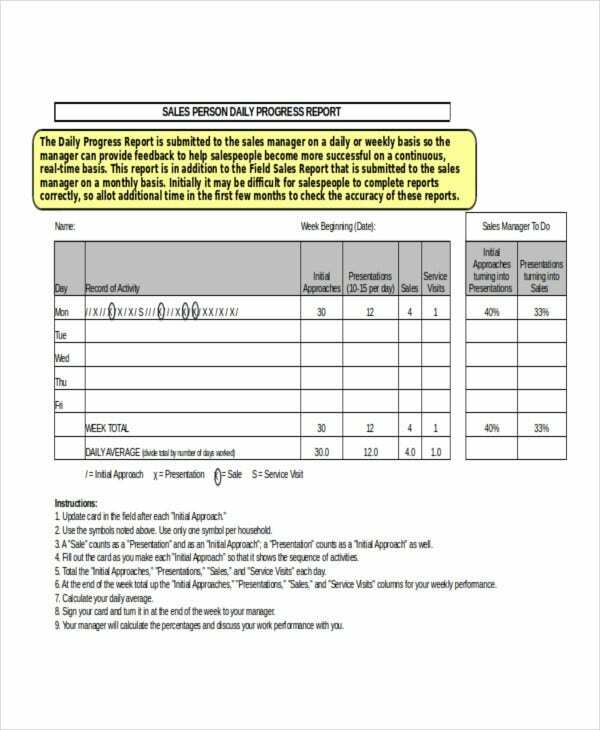 A sales report is a record of calls initiated and actual products sold in a specific duration, which is kept by a salesperson or the management they represent. 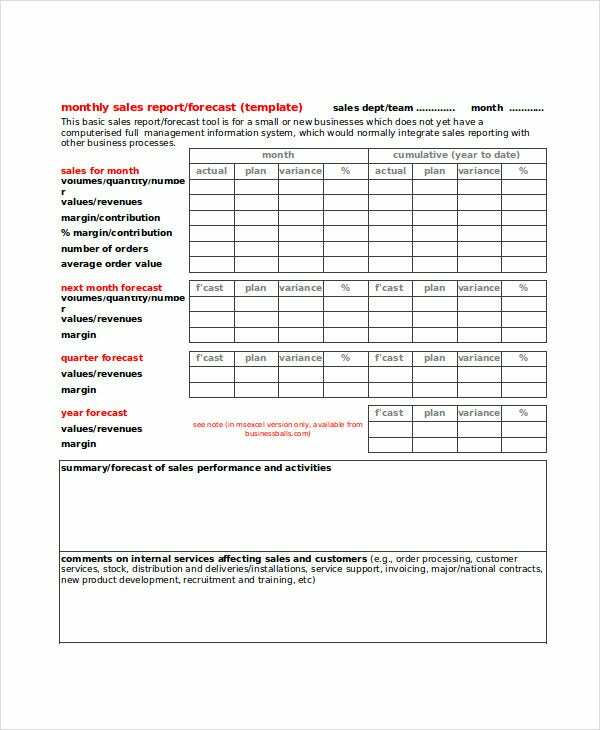 A sales report commonly represents the sales volume recorded per product or set of products, both new and existing accounts that were contacted and when, and the expenses in the promotion and selling of the products. A sales report may also include the percentage of revenue obtained from the different client groups, which is an essential data for business managers who want to determine if they are successfully retaining their business. This is also to help them measure the effectiveness of new advertising methods and new products as compared to the old ones upon review. 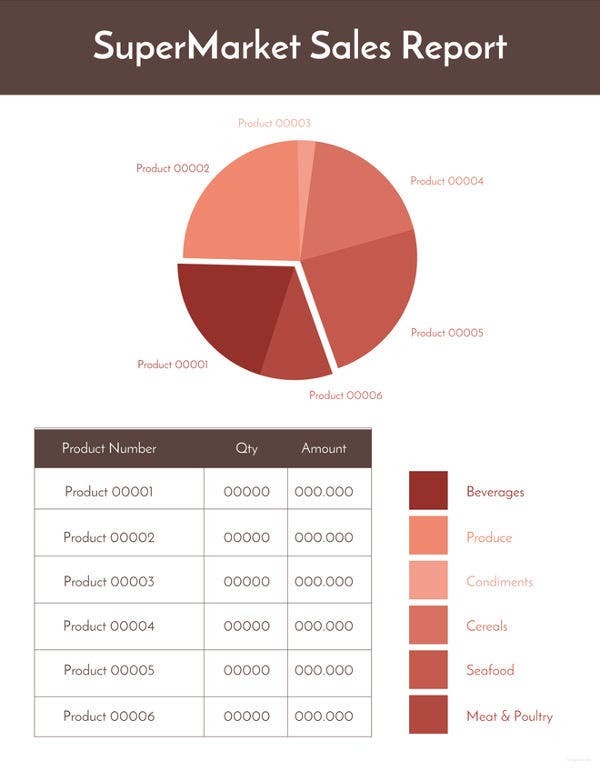 A sales report also represents the product demand from their clients. This is to determine if they should increase or stop the production of an item, and if there are any recommendations made from external parties. The law of supply and demand applies here. Lastly, a sales report represents an estimation of the price of an item. Factors of this estimation would include the features and quality of an item. 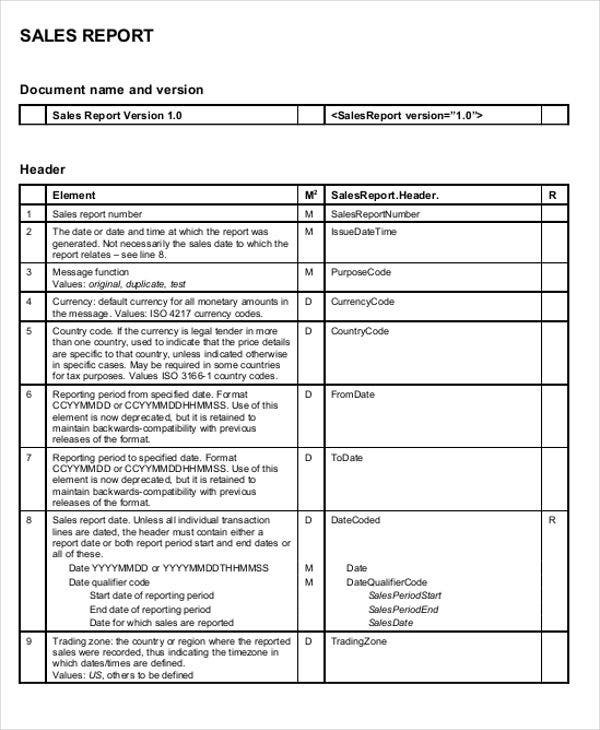 Check out more templates by entering Report Samples in PDF using the search tool. What Is the Importance of Sales Reports? 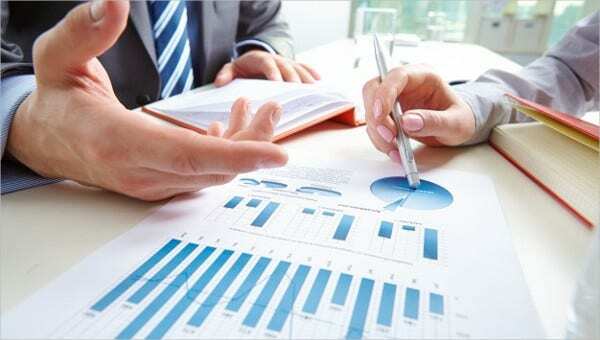 Sales reports can help in guiding a business toward making a profit. Sales reports can show a business if their competitors have made changes by lowering the prices of their products or are offering new products. 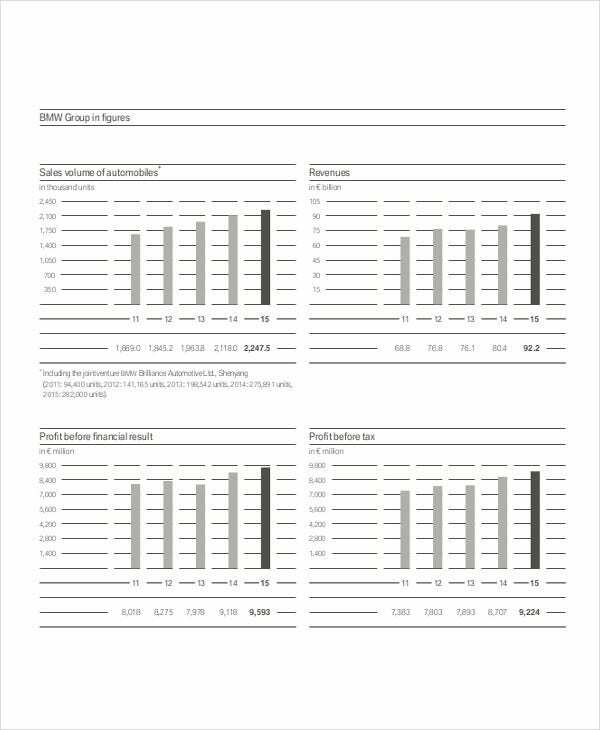 Sales reports can determine if your advertising campaigns are successful. 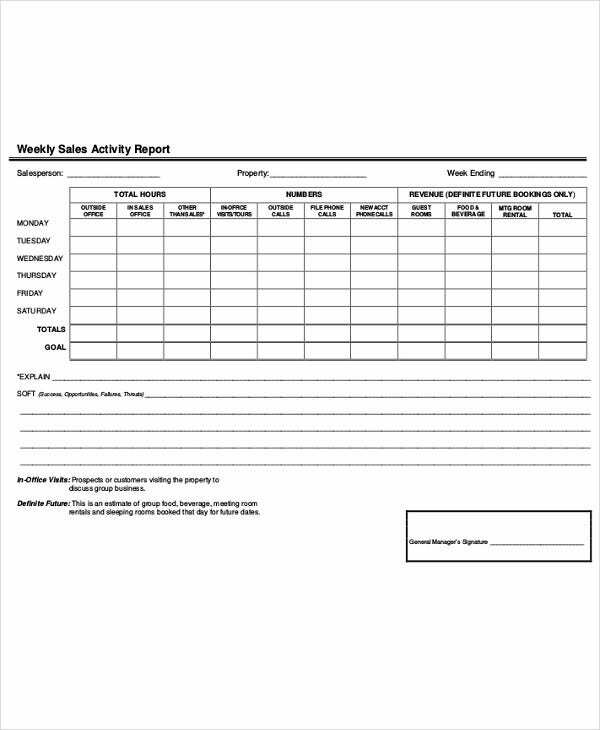 Sales reports can provide you with data on how many sales and transactions were made in specific period of time. 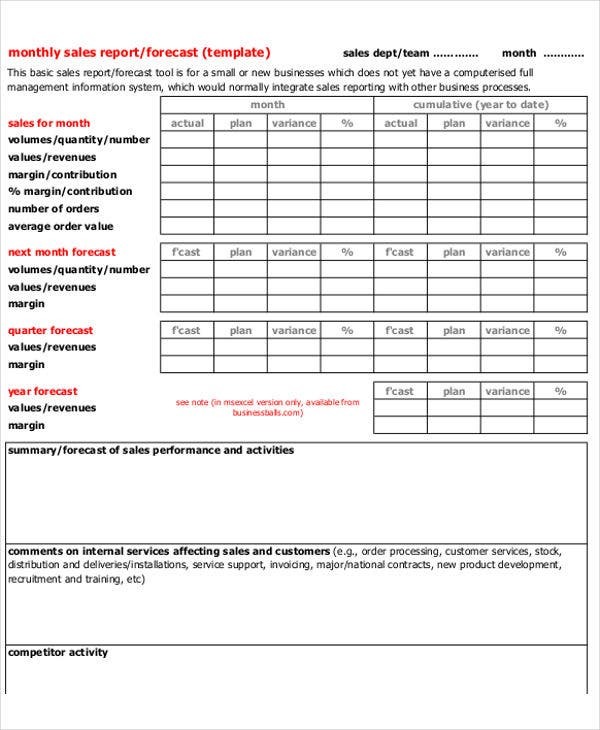 Sales reports give a detailed comparison between new customer sales and current customer sales. Sales reports determine how many prospects have converted into actual customers. 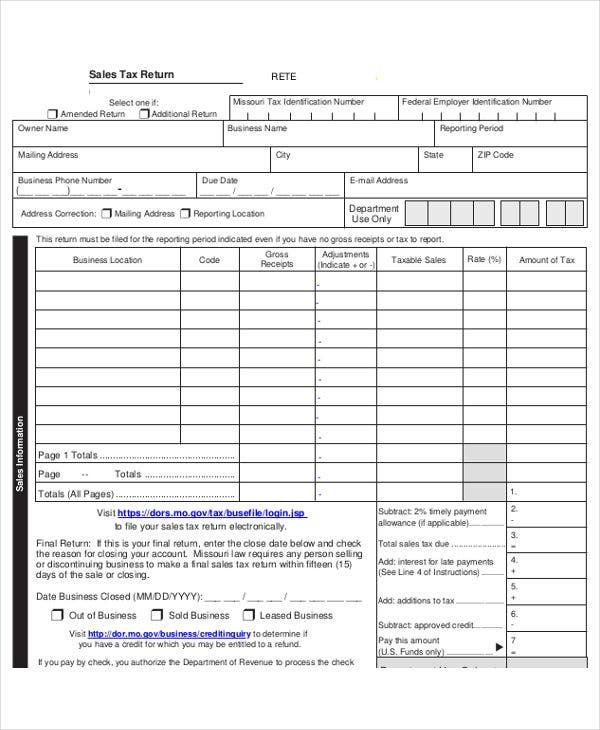 Check out even more templates by searching for After Action Report Templates for this specific need. What Are the Best Ideas for Effective Sales Reports? This establishes a status report of the sales on a daily basis and is distributed to the sales staff to provide them with a real-time guide on the success of their sales. This helps to motivate the staff to meet long-term sales goals and to achieve the requirements of the company. These reports provide business managers and sales staff the ability to manage their data needs themselves in a very convenient manner. With this, managers and sales staff are able to access the reports whenever they want and need. These reports outline the customers, the potential sum of the sales, and provide the progress status of the current sales. 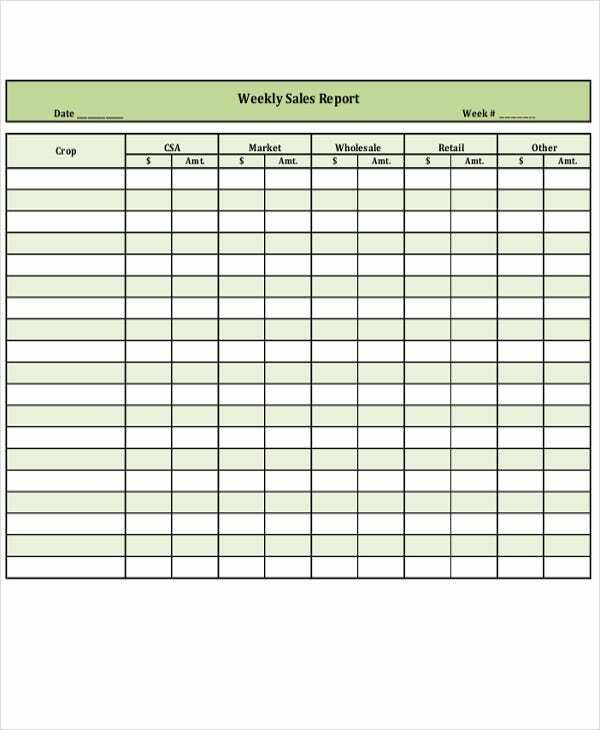 These can be used to help in prioritizing marketing and sales resources, predict period-ending sales totals, and analyze the sales’ progress toward the established target. 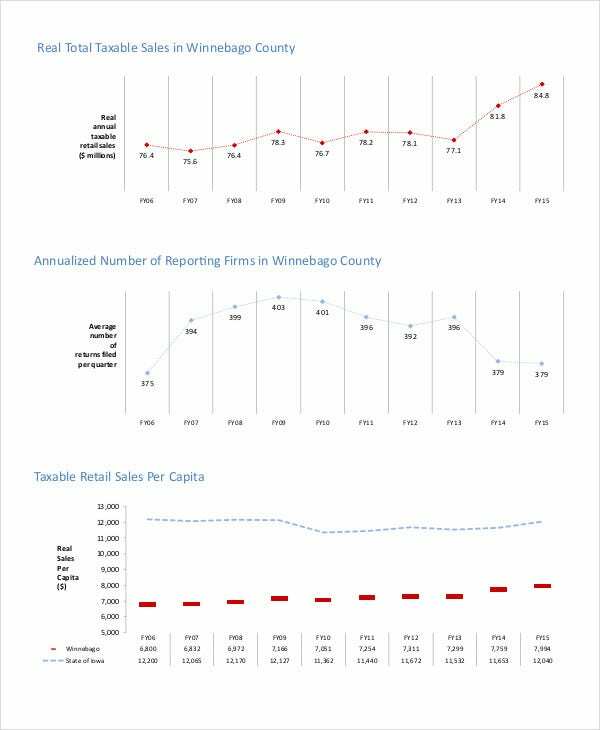 These reports present the sales profits in a more representative view. These are used to drive down expenses and focus the attention on higher sales methods and products. 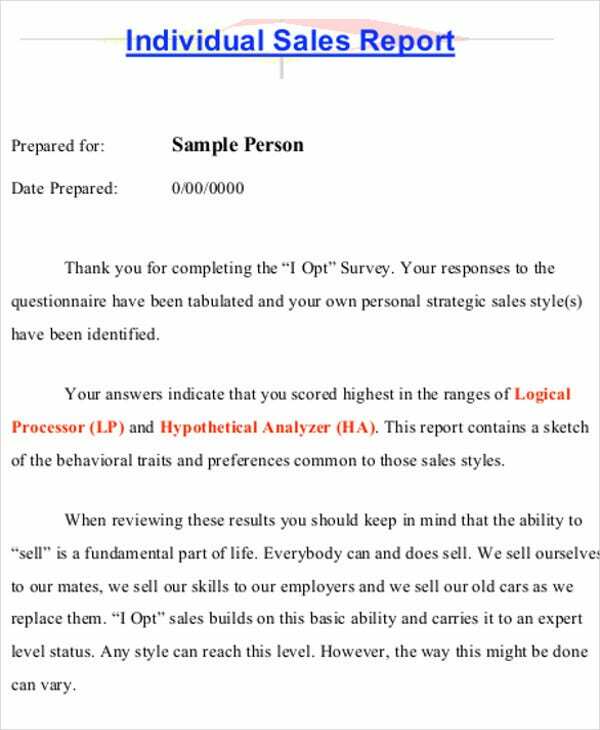 The goal of these reports is to make modifications of the sales staff from a quantity-focused system to a profit-targeted sales staff. Which Sales Reports Are Needed for Every Sales Leader? Sales pipeline. A report used to assess the status of the business at any given time. It is considered one of the most important reporting tools in sales management. Company-wide sales benchmarks. 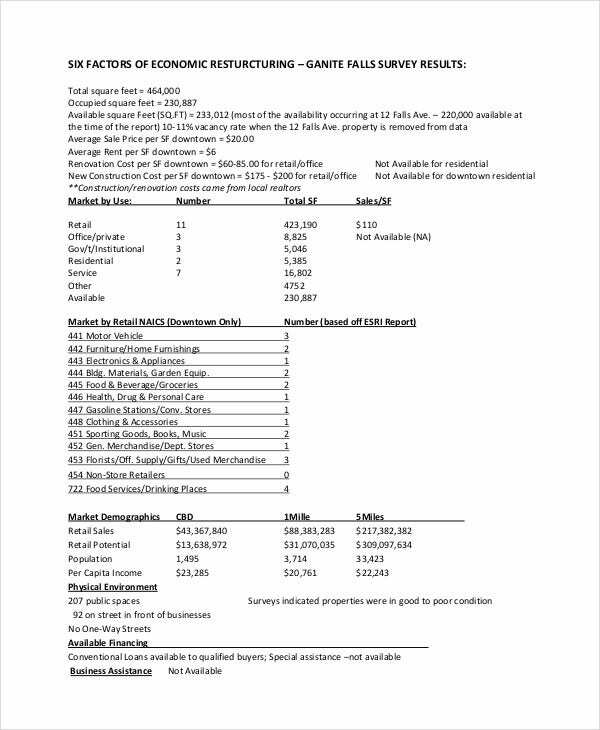 A report used to assess how much stock to put in each representative’s forecasts. It guides sales leaders to understand the conversion rates in the sales process including the deal sizes and sales cycles. Rep-specific process benchmarks. A report used by sales leaders to suggest points for improvement if representatives are having difficulties reaching their quota. Marketing collateral usage. A report used to easily track the movement of the marketing contents and documents to determine if representatives are efficiently moving their prospects through the sales process. Win-lose deals analysis. A report used to understand the state of your business by tracking all the deals that both won and lost. This can also be used to identify both the least and the most productive staff. You can also check out more by searching Sample Reports. 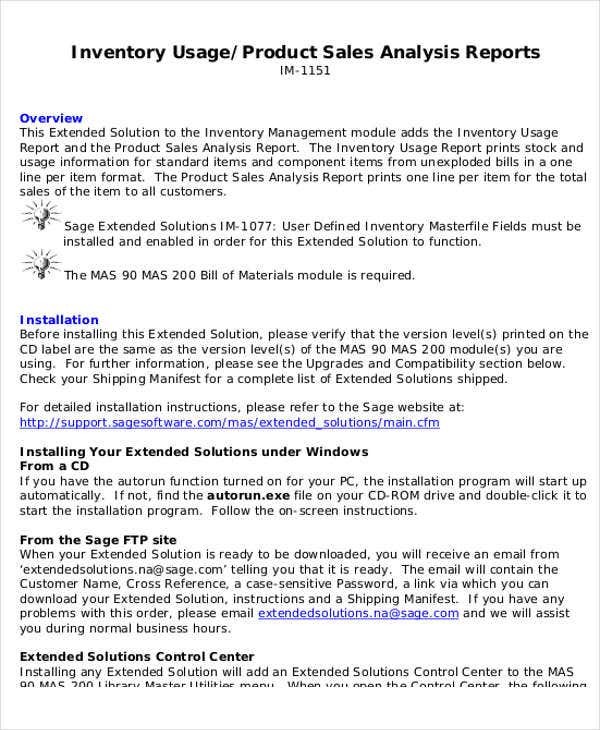 What Are the Contents of a Sales Reports? 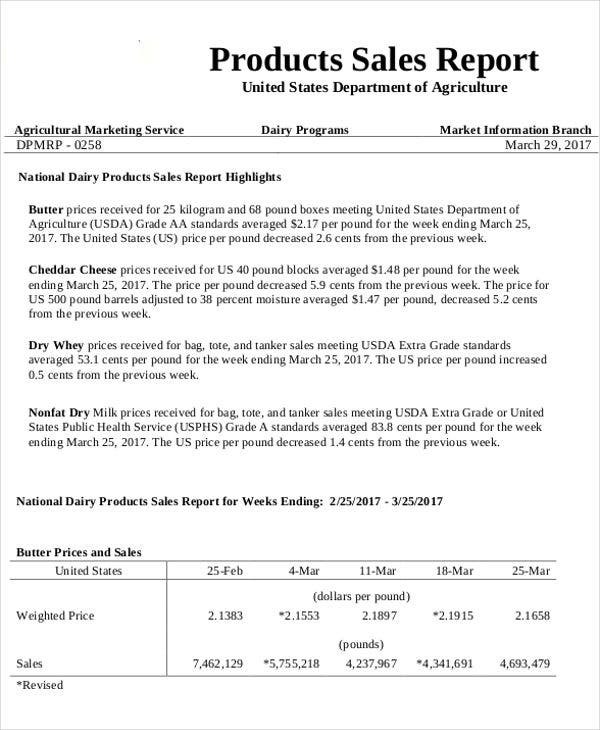 The date covered by sales report, the specific department submitting the report, and the specific products. The weekly number of sales or transactions made. A short summary of the current week’s number of sales as compared to the previous week’s number. A comparison between the number of cold calls made and the number of resulting sales. A discussion on what hindered the sales process for the week. 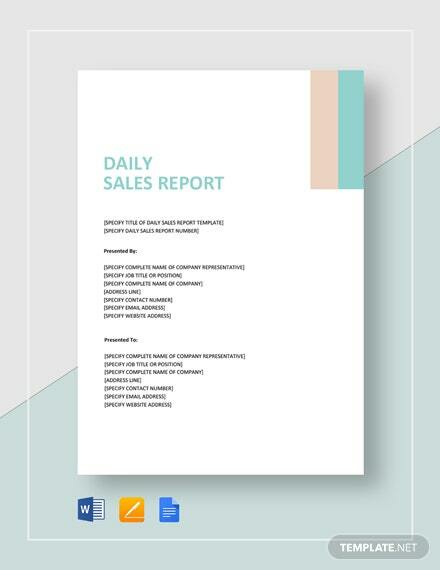 For more sales reports, you may want to check out our collection of Sales Activity Reports. 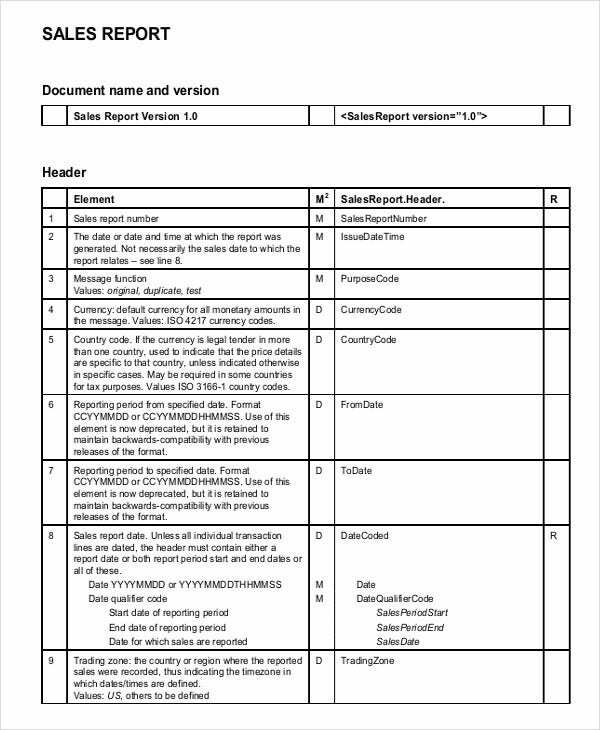 What Are the Guidelines for Sales Reports? Keep your sales report short and provide the reader with up-to-date numbers. Decide on what dates are covered in you report and identify them. 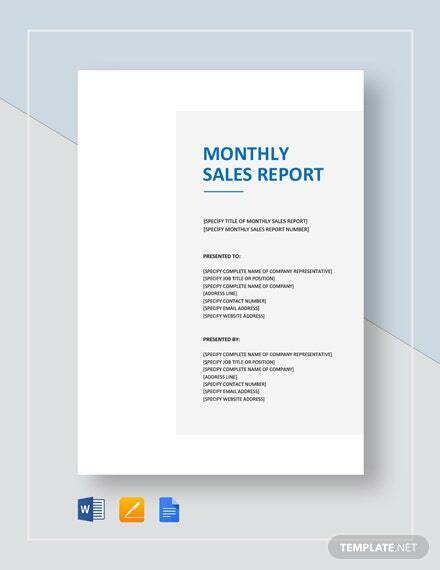 Start the report with a summary of the amount of sales and whether the goals were met. 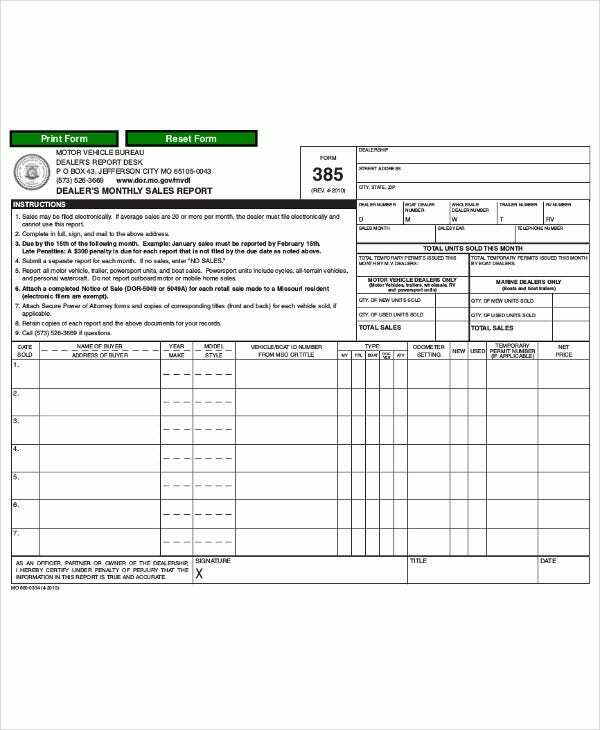 Provide the reader with clear information by reporting in quantities. Provide data from previous dates for comparison. Make use of Report Templates that can easily be searched on the internet. 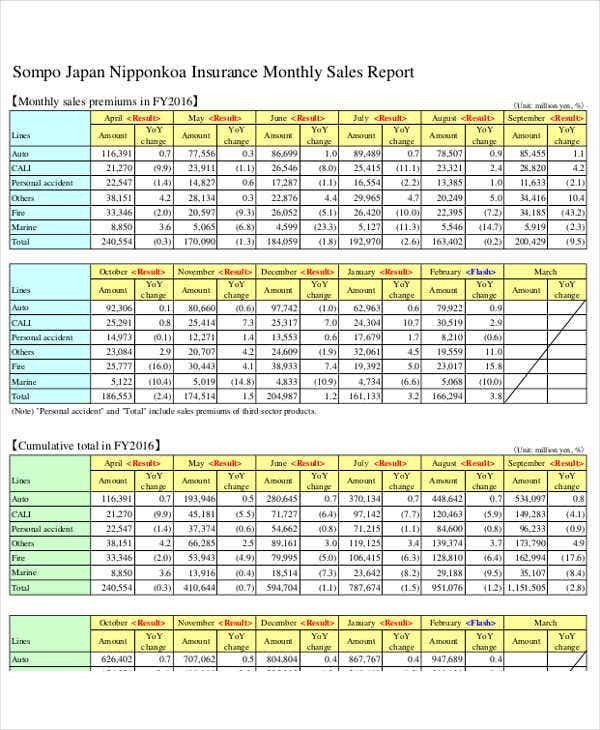 For templates exclusively in the Excel format, you may also want to check out our collection of Excel Sales Reports.